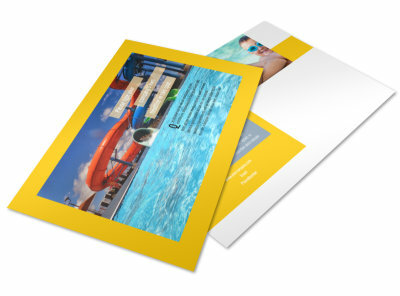 Customize our Summer Water Parks Flyer Template and more! 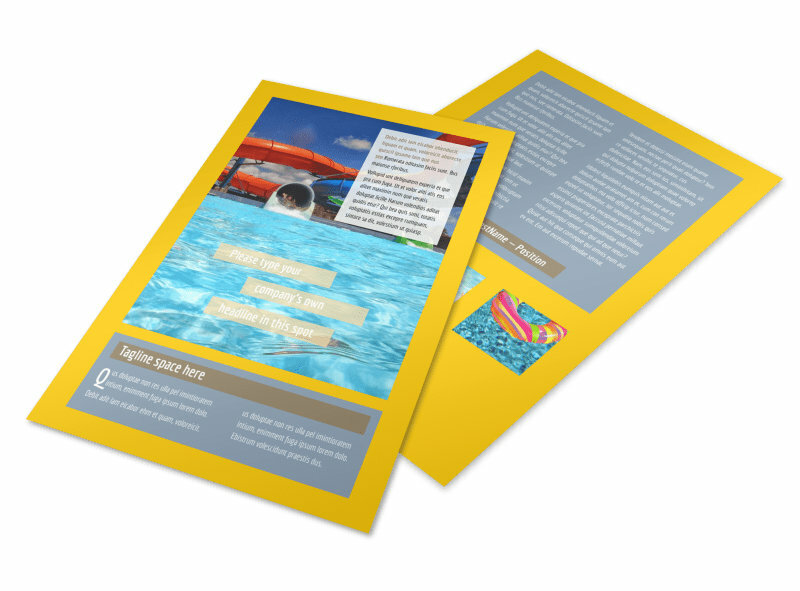 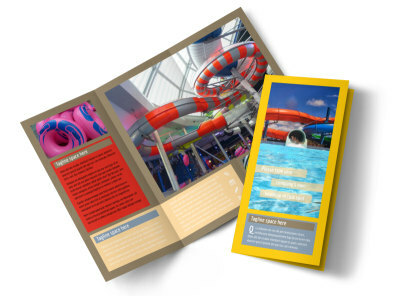 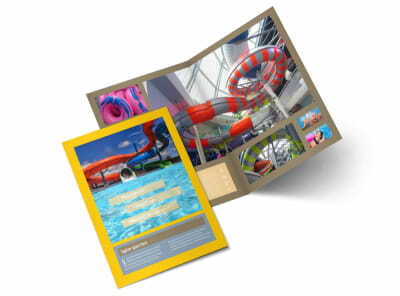 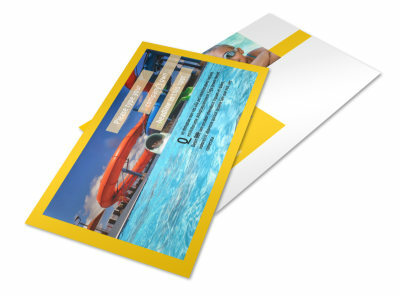 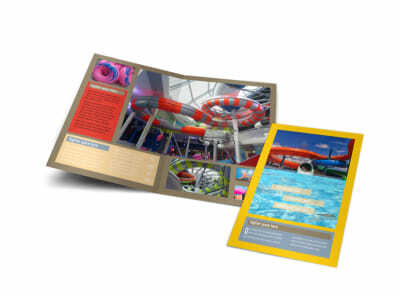 Show off rides and attractions with summer water parks flyers you make yourself using our editor and templates. 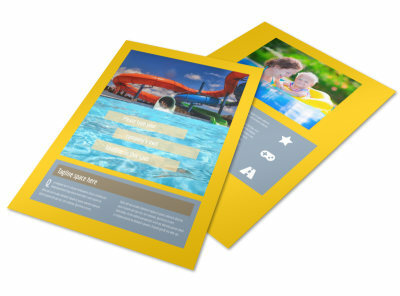 Let visitors know what to expect with plenty of high-res photos, and then insert custom text to offer a promotion or special deal. 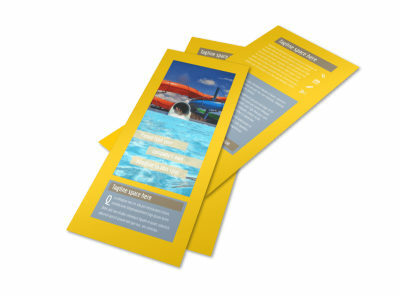 Get your design on lock now; begin the design process with just a few mouse clicks.